Over 30 years of experience in the vending industry. The perfect solution to suit your business. Pure Foods Systems is the UK largest exporter of used vending machines. 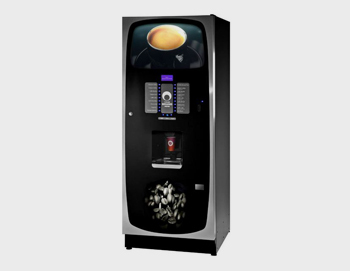 We buy and sell vending machines from all around the world and we are always anxious to hear from people that want to sell or want to buy them. We will always try and give you independent advice on the best type of vending machine for your operation. We are strictly a business to business company. We can only make money if your company makes money. If you want to deal with a serious business that is at the cutting edge of the latest technology in vending and energy saving then please get in touch. 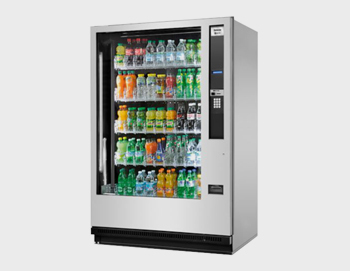 Search our range of machines to find a vending machine, coffee machine or water cooler which suits you. 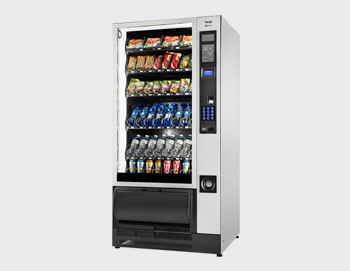 Pure Foods Systems Ltd understand vending machines and also like to think we can understand the needs and requirement of our customers. 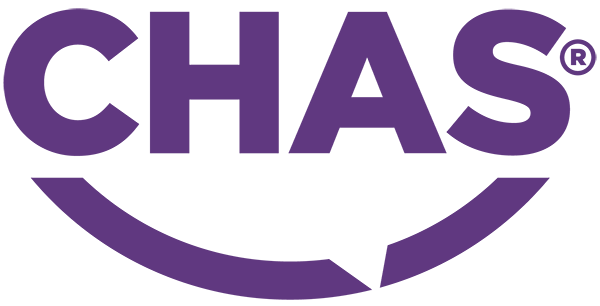 We have 3 offices, one in Mitcham, Central London and Redhill. We believe that we are totally objective in selecting the best machines for any particular application. We want your vending operation to be a success, we are inbusiness for the long term and if you need an operated vending service our objective is to keep your employees happy. We understand which machines are going to work best in any particular site or application and we would be delighted to study your particular requirements. Whatever are your needs we can match the products to your business. 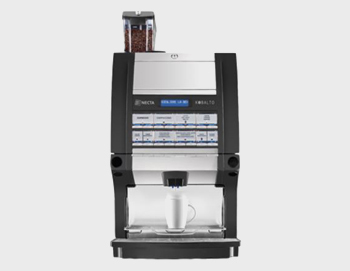 We have every type of machine and we want to save you money by installing equipment that has a low energy requirement. We have been a pioneer in supplying coffee which directly helps emerging economies. Colombian freeze dried coffee has been one of the great successes of the past 10 years. Money paid for Colombian coffee goes to the producer and also to the coffee collectives who have invested millions of pounds in developing their own instant freeze dried coffee. This means that Colombia now can commands 5 times as much for its instant coffee as it can for coffee beans.